The emerge of a new sensational kid gospel group Cboyz. Composed of three brothers and based in the USA. Their style of music revolves mostly around Gospel R&B, Soul and Hip-hop. 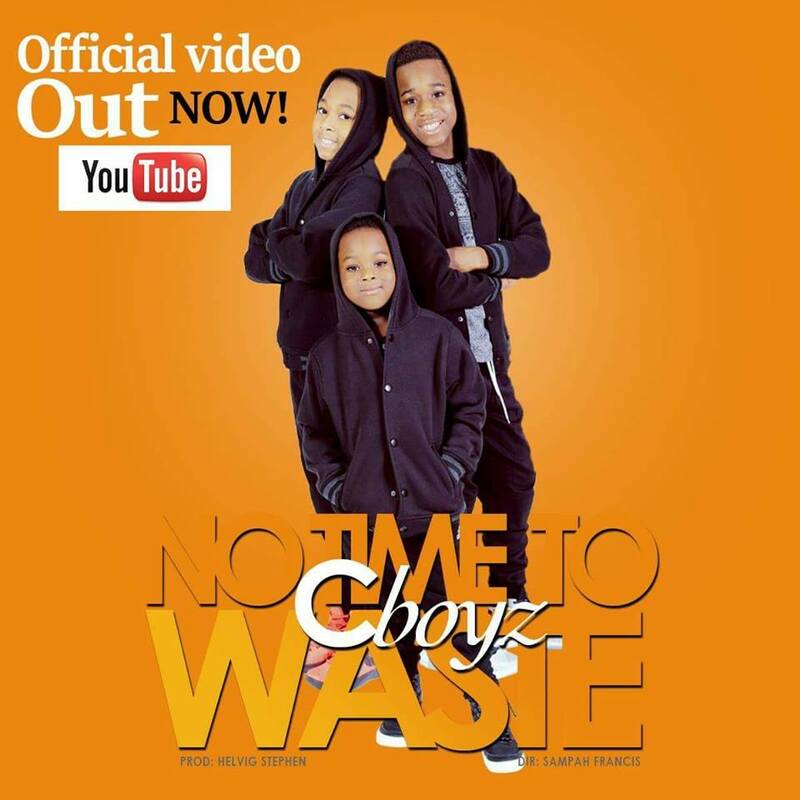 Their latest release “No Time To Waste” will trend amongst kids as it conveys a powerful message for kids out there. Production credits by Helvig Stephan and visuals directed by Sampah Francis. Very Inspirational, I think all kids should watch this.